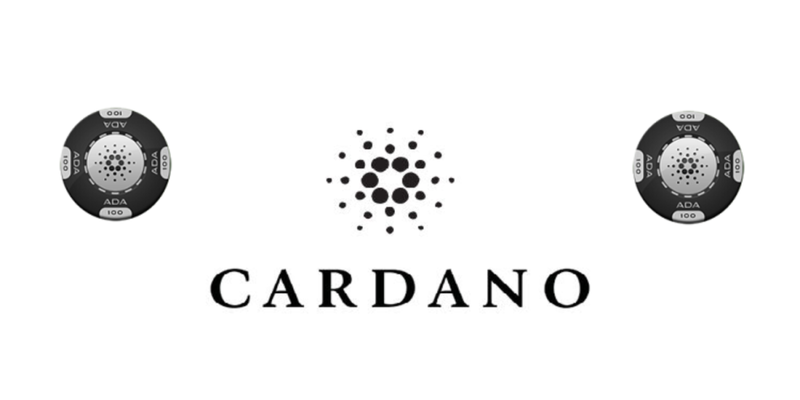 Cardano has already corrected by over 80% since reaching an all-time high at 9180 satoshis. But now it is facing the support at 1670 satoshis as the uptrend trendline has been rejected cleanly. On a lower time-frame price broke above the descending channel and then found the support at the upper trendline of the channel. Statistically after the 80% correction cryptocurrencies tend to grow x10 time of average. Taking this in consideration, the next upside target could be as high as 26k satoshis, that is 327.2% Fibonacci retracement level applied to the last corrective wave down. On a downside, there is not much downside potential for ADA/BTC, of course it could go slightly lower, but the trend reversal is imminent and it is only a matter of time.